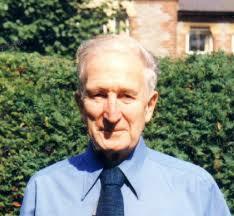 Antony Flew is the most famous atheist of the 20th century. 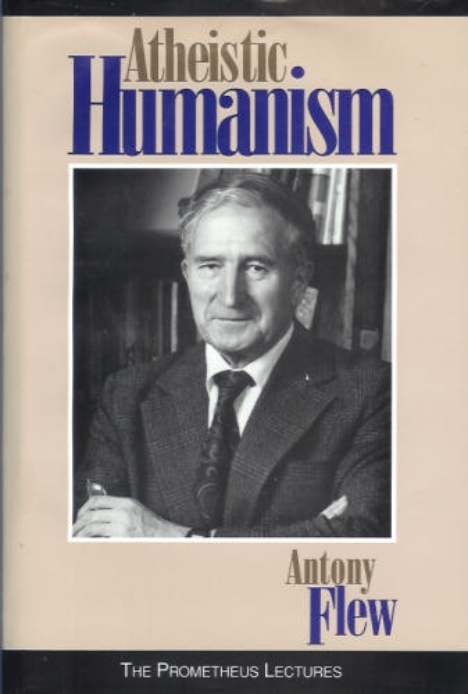 Long before Richard Dawkins, Antony Flew was the face of reasoned atheism. He was the man that turned the argument around, saying that creationists needed to prove there is a God. Anthony Flew became an atheist because he didn’t think the evidence supported the idea of God. His ruling principle was always to follow the argument no matter where it lead. In 2004 he became a deist because of the overwhelming evidence for intelligent design coming out of microbiology. I was particularly impressed with Gerry Schroeder’s point-by-point refutation of what I call the “monkey theorem.” This idea, which has been presented in a number of forms and variations, defends the possibility of life arising by chance using the analogy of a multitude of monkeys banging away on computer keyboards and eventually ending up writing a Shakespearean sonnet. Schroeder first referred to an experiment conducted by the British National Council of Arts. A computer was placed in a cage with six monkeys. After one month of hammering away at it (as well is using it as a bathroom! ), the monkeys produced fifty typed pages — but not a single word. Schroeder noted that this was the case even though the shortest word in the English language is one letter (a or I). A is a word only if there is a space on either side of it. If we take it that the keyboard has thirty characters (the twenty-six letters and other symbols), then the likelihood of getting a one-letter word is 30 times 30 times 30, which is 27,000. The likelihood of getting a one-letter word is one chance out of 27,000. All the sonnets are the same length. They are by definition fourteen lines long. I picked the one I knew the opening for, “Shall I compare thee to a summer’s day?” I counted the number of letters; there are 488 letters in that sonnet. What’s the likelihood of hammering away and getting 488 letters in the exact sequence as in “Shall I Compare Thee to a Summer’s Day?”? What you end up with is 26 multiplied by itself 488 times — or 26 to the 488th power. Or, in other words, in base 10, 10 to the 690th. [Now] the number of particles in the universe — not grains of sand, I’m talking about protons, electrons, and neutrons — is 10 to the 80th. Ten to the 80th is 1 with 80 zeros after it. Ten to the 690th is one with 690 zeros after it. There are not enough particles in the universe to write down the trials; you’d be off by a factor of 10 to the 600th. If you took the entire universe and converted it to computer chips — forget the monkeys — each one weighing a millionth of a gram and had each computer chip able to spin out 488 trials at, say, a million times a second; if you turn the entire universe into these microcomputer chips and these chips were spinning a million times a second [producing] random letters, the number of trials you would get since the beginning of time would be 10 to the 90th trials. It would be off again by a factor of 10 to the 600th. You will never get a sonnet by chance. The universe would have to be 10 to the 600th times larger. Yet the world thinks the monkeys can do it every time. After hearing Schroeder’s presentation, I told him that he had very satisfactorily and decisively established that the “monkey theorem” was a load of rubbish, and that it was particularly good to do it with just a sonnet; the theorem is sometimes proposed using the works of Shakespeare or single play, such as Hamlet. If the theorem won’t work for a single sonnet, then of course it’s simply absurd to suggest that the more elaborate feat of the origin of life could have been achieved by chance.